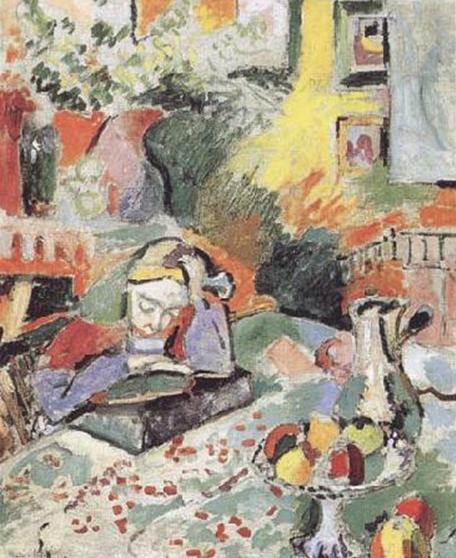 I love Matisse!I find his work very inspiring. I've never seen this one of his. Thanks for sharing. It's new also to me.